No matter what is it you may decide to add to your home, it will most definitely increase the value of your property. In some cases, at Clarkson Builders we have come across many customers who have decided to add an extension to their home because they wish to sell it. You may think this is odd, when actually their being smart with their money. 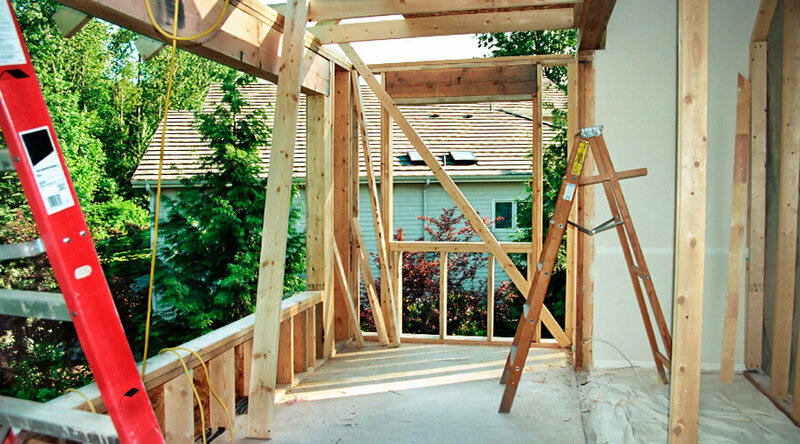 If they add an extension on the home, it creates an extra room within the house this means that the value will go up. Another reason we’ve found as to why people decide to get a home extension in Buckingham, is because they feel it’s time that they need to change the look of the home. Many cases if you’ve lived in your house for a while, you may decide to get bored of the interior and you may decide that something needs to change. Well, we always advise our customers that before you think about moving why not think about adding an extension. Not only is it far cheaper, it’s also less stress for you and your family.